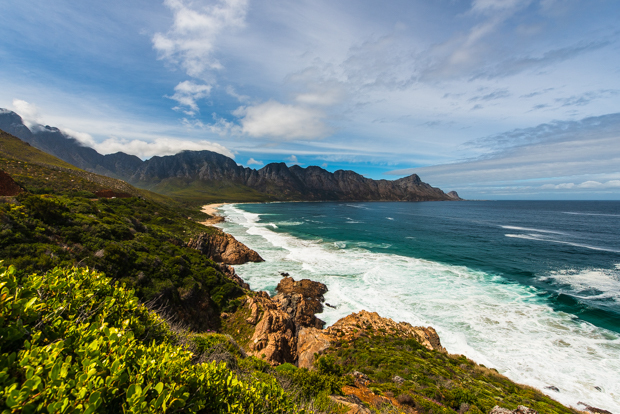 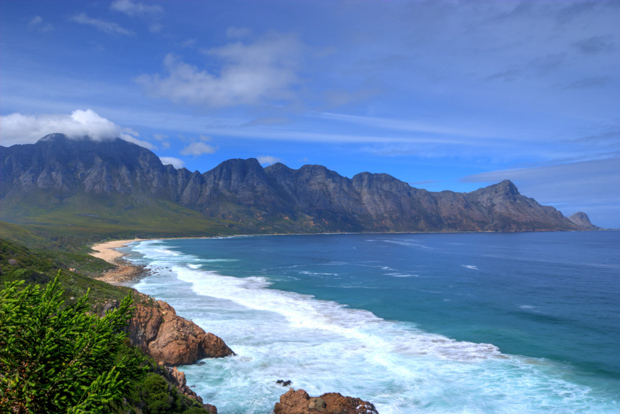 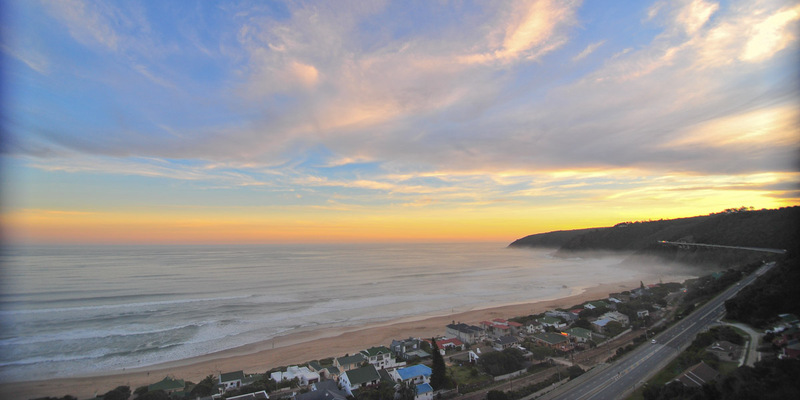 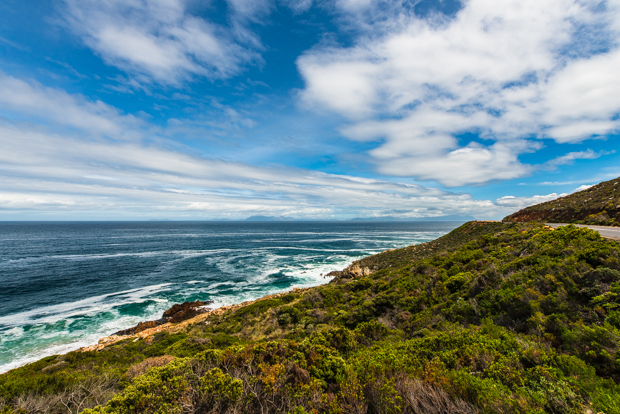 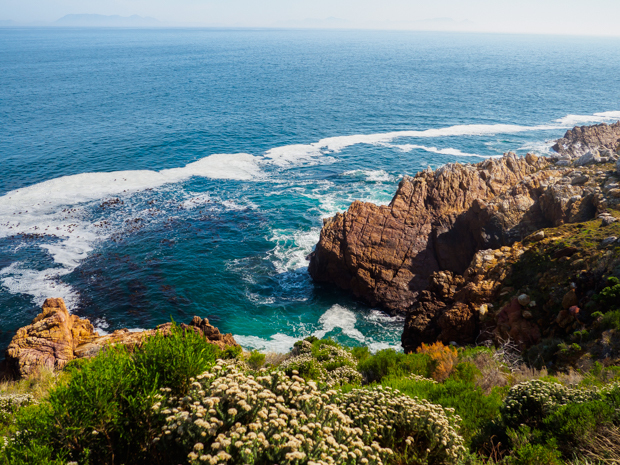 The Western Cape offers several spectacular drives, two of which hugs the coastline. 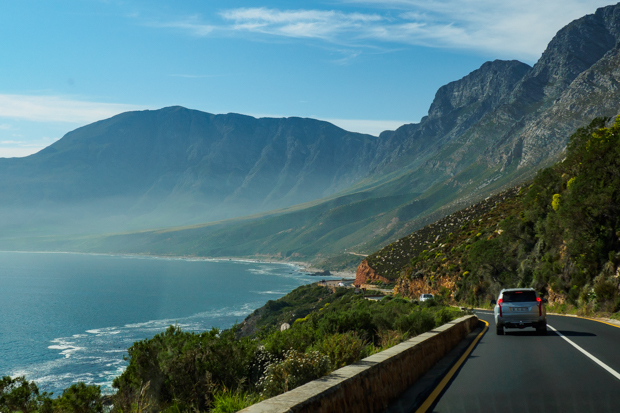 Even if you do not enjoy driving it is still worth the effort seeing the beautiful scenery, irrespective the time of year or weather. 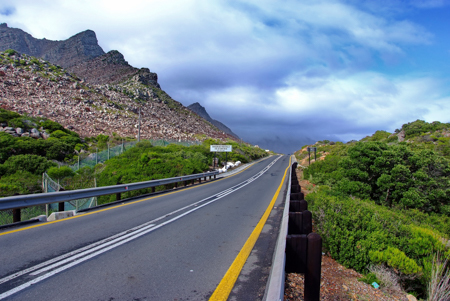 The first of these, and closest to Cape Town is the Chapmans Peak drive. 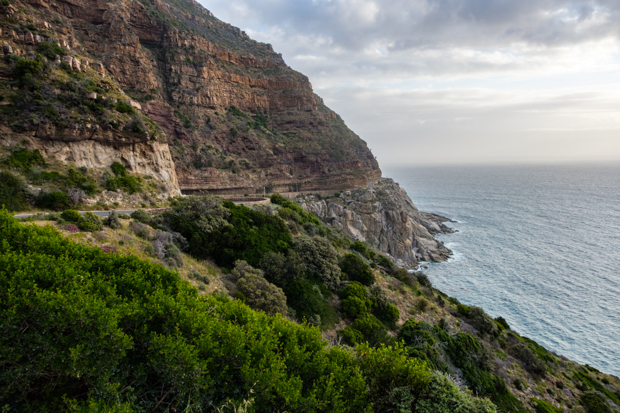 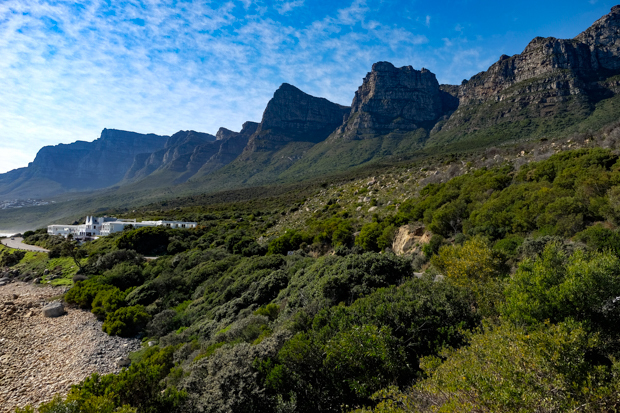 Driving in a south easterly direction from Camps Bay towards Hout Bay is a spectacular experience, and just as you thought you’ve seen the best then only have you reached the start of Chapmans Peak with even more breathtaking scenery ahead of you! 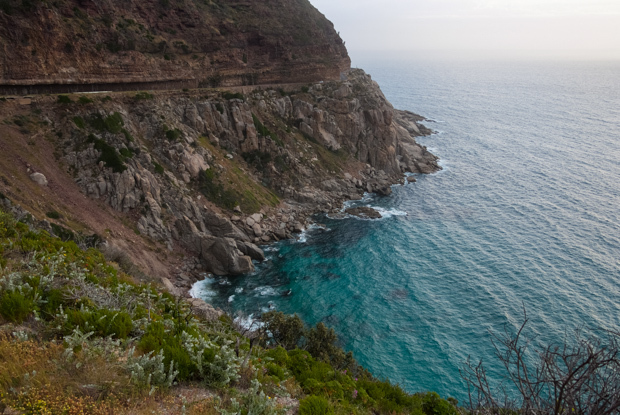 Driving onto Chapmans Peak from Hout Bay you can expect to see plenty of the Atlantic ocean with the colour of the water ranging from a deep blue to aquamarine. 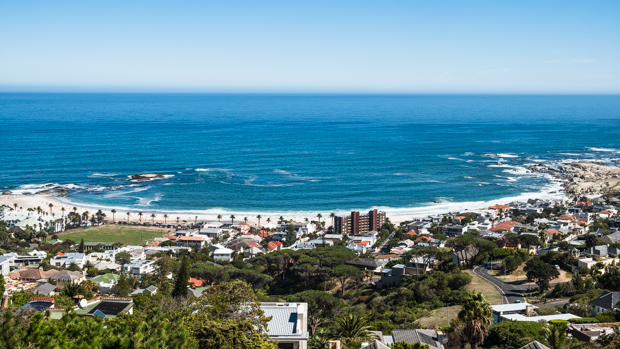 South east from Cape Town you will find the equally impressive Clarence drive, which in my opinion is perhaps even more beautiful! 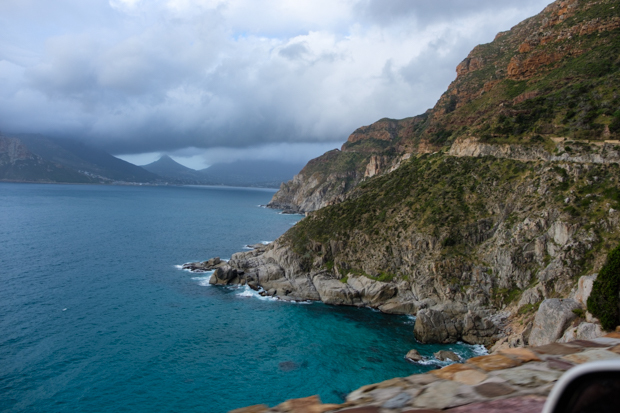 It offer more places to park, get out of your vehicle, and to enjoy the view. 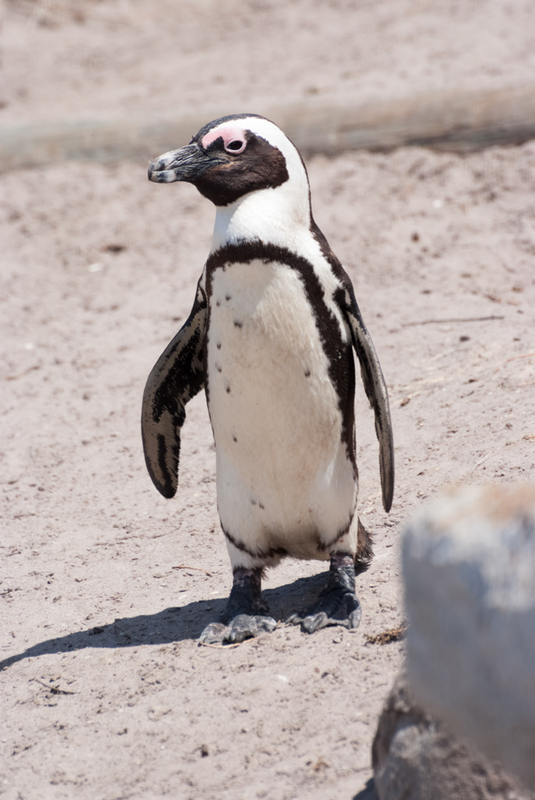 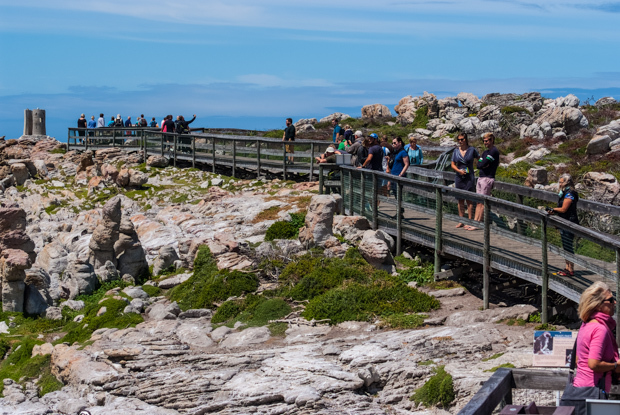 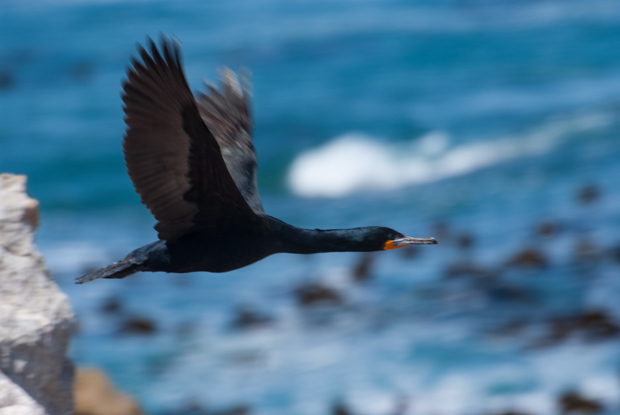 While in the area you may as well stop at the Stony Point Penguin Colony, a protected area for the preservation of penguins in the small coastal town of Betty’s Bay. 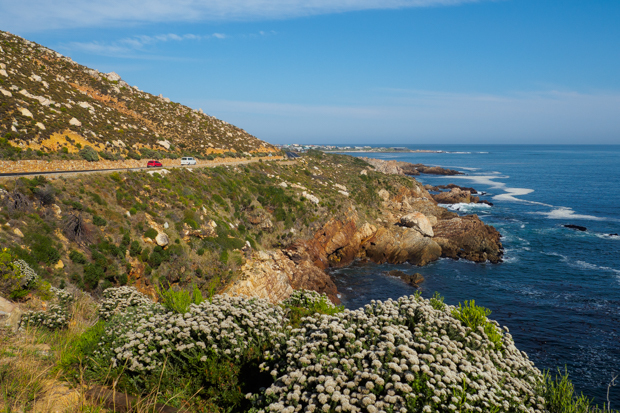 No visit to the Western Cape is complete if you haven’t experienced at least one of these beautiful drives! 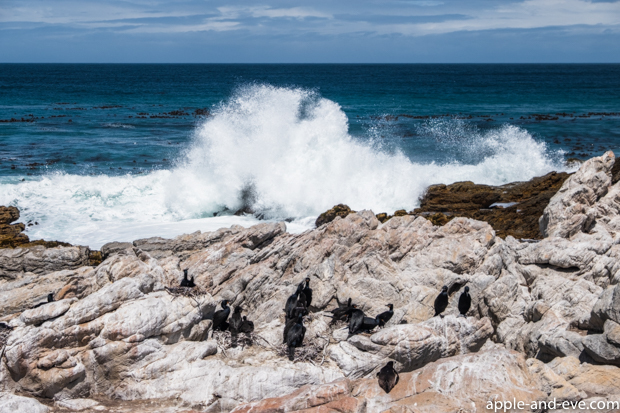 Next up – the southernmost tip of Africa – stay tuned!